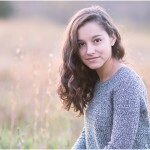 This lovely gal is as sweet as they come and a natural in front of the camera! Nina, you are just adorable! Meet adorable little 4 year old Xavia. What a sweetie to work with. It’s easy to see that this little one loves the camera! 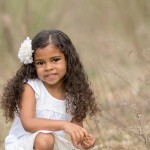 Meet the beautiful Brooklynn who is 6 years old and a natural in front of the camera! I absolutely loved working with this little gal. Brooklynn, you are a doll!